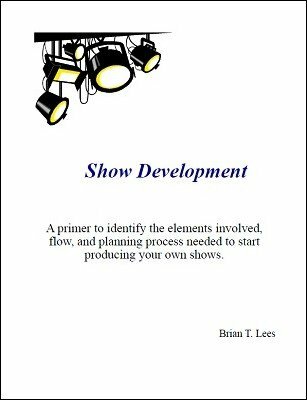 A primer to help organize clusters of magic into a professional show. Rate your magic in terms of entertainment factor and establish a flow that moves your performance from show opening to close. Learn the reasons larger and smaller magic are blended into a performance. Then learn how to use these various waves to slowly build your audience to that big "wow" finish successful magicians close with.